Handmade craft shows specialty of any area and many people have so much affection with such items. 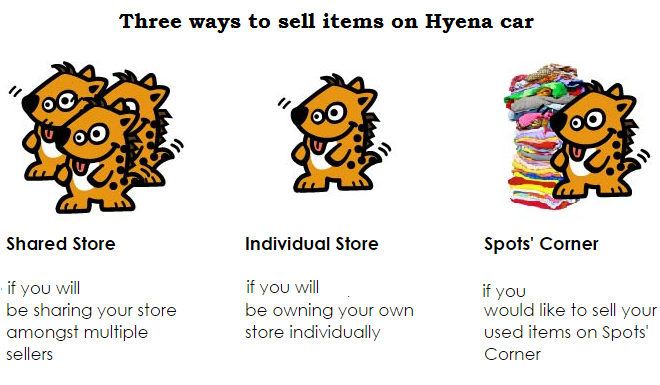 You can set up a shop in your area and start selling them.. But what if you have lot of item and you want to increase your marketplace, Is it suitable to open shop in every corner of world? You will surely go for online market place where you can set up shop and sell to any other regardless of their place. 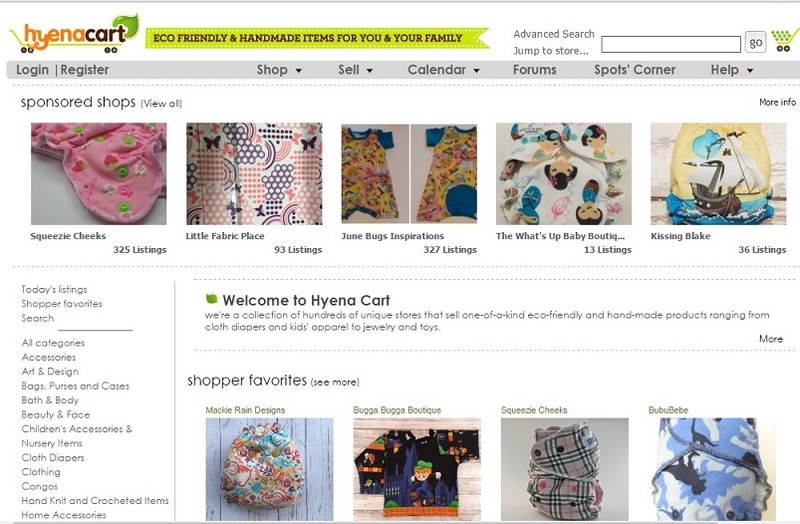 Here We are listing you top online market place for handcraft or unique item so you can explore your handcraft business into whole world & start making money while live at home..
Biggest platform where millions of people around the world connect to sell and buy unique goods like handmade, vintage items and craft .If you are seller or expert of making unique items then this platform provide you 24 million buyer to sell your item. There are three basic selling fees. 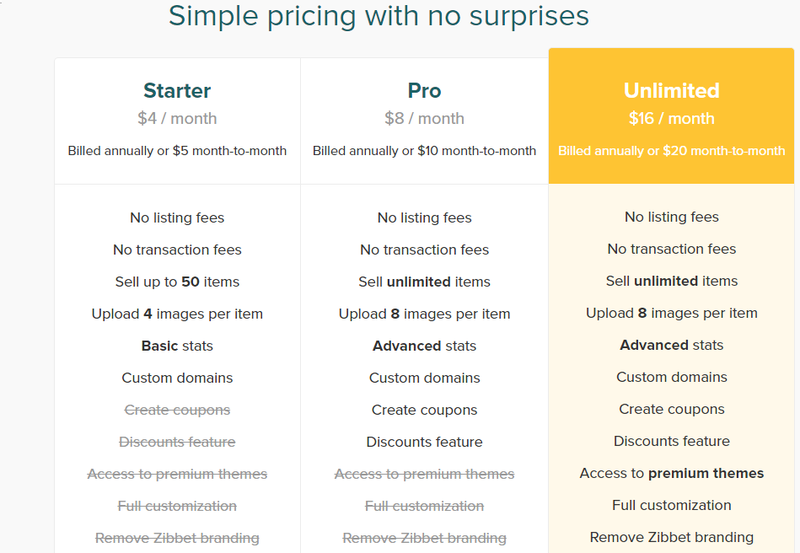 A listing fees: US $0.20 fee for listing on website (Listings are active for four month or until sell). A selling fees: Commission of 3.5% on selling. A transaction fees: Paypal processing fee. You should have Paypal account. Detail analytics to show performance trends and traffic source. App available to manage customer easily. Another good platform to sell handmade product and craft. They also offer webstore to built for seller and help to listing product automatically on major buying channel like Google shopping & Bing. You will get chance to earn good amount here as this platform have many unique visitor.This platform also know as 1000 markets. 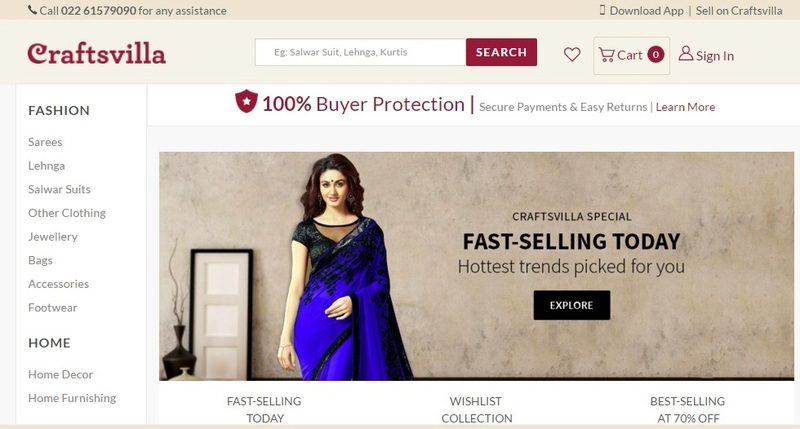 Price on Bonanza is based on FOV(Final offer value) which paid by user. Maximum fee: $250 (This includes transactions that use our advertising platform). You required to have valid credit card on file for payment of your seller fees . 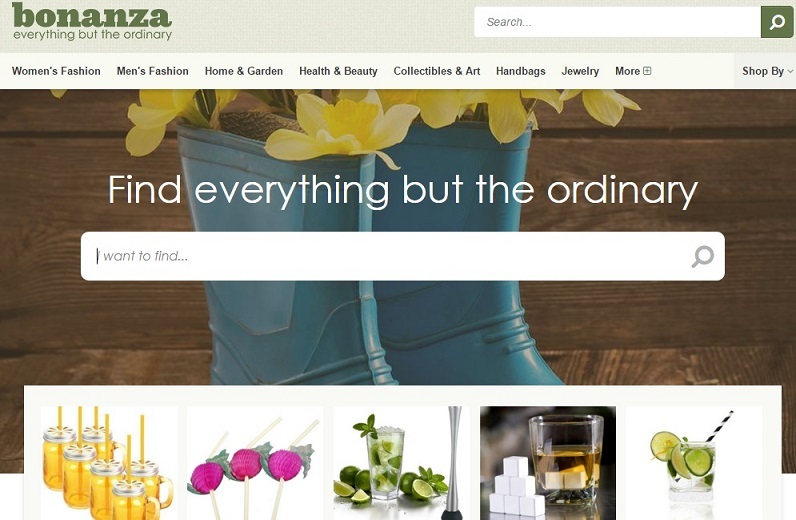 Every listing on Bonanza directly sent to Google and Bing. Have option of both Paypal and Amazon checkout. Built-in chat and customization available. Tools that make selling very easy. Second largest of world and famous platform in European countries to sell beautiful crafted products, handmade items and customized product. 20 Million visitor and 200 million page view in a month give you huge opportunity to sell your product. If handmade products is just your hobby then make it full time earning source as this talent here give you enjoy with money. Listing Price: Currently does not cost anything to list item and open shop on Dawanda on English and French platform but you need to pay if listing on German platform. Selling price: Charge only 10% of each successfully sales. Direct contact with buyer . Site is available in English, German, French, Spanish, Italian, Dutch and polish languages. You can adjust delivery time, price, availability and term & condition as per your product. Quick and easy shop opening, with comprehensive sales statistics. You will receive payment before send item to seller. More than 130,000 registered merchants so this platform give you huge competition in selling item. Best marketplace for unique Indian product like Handmade, Vintage, Ethnic, Organic and Natural products from India. 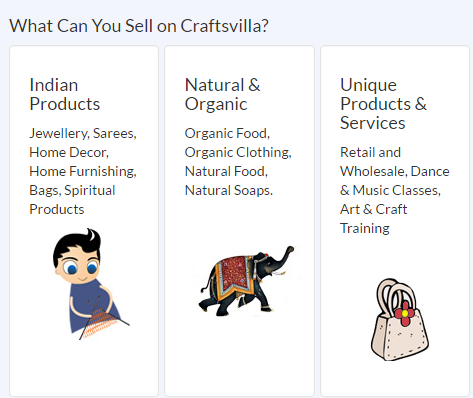 You can list any handmade or craft and unique product and sale in India as well as abroad. Listing of item is free of cost. Charge 20% commission on selling + service tax on each sale. You need to ship item to the customer in 3 working days. You will get paid within 15 days of order. You can send product to international office through website registered address. 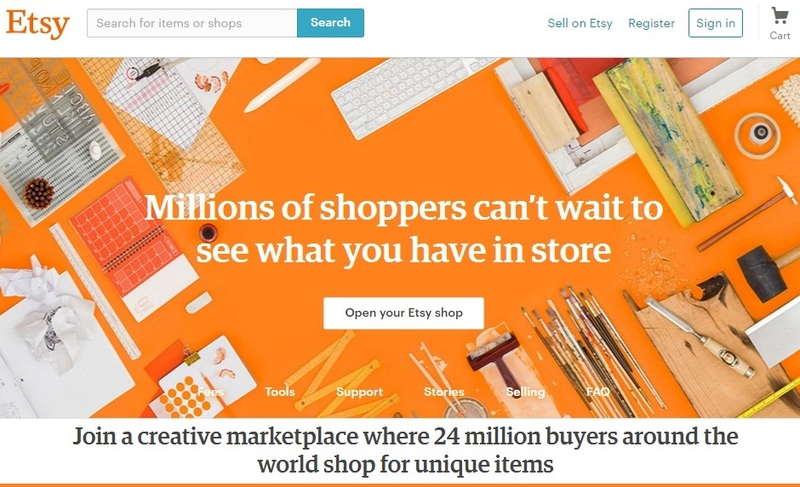 Another big Marketplace, craft and maker community where people around the world come together for buy, sell and interact. 7 million shoppers per year, 2 million product, 360000 shopper member & 10000 active shop make it huge community for seller and buyer. Get professional design of your shop here without worrying about coding part. US based customer service give you prompt help on requirement. Free seller account as well as paid seller account. Global community of independent artists, crafters and vintage collectors. 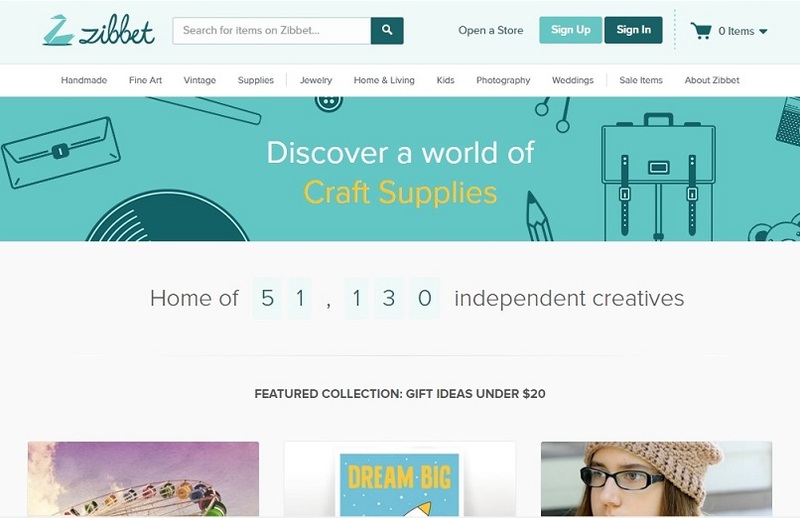 zibbet claim to be a largest market that provide only handmade item not factory made. Your product will easily sell out here as this site Listings in Google product search and TheFind.com. Provide 30 days free trial. You will be paid via PayPal. 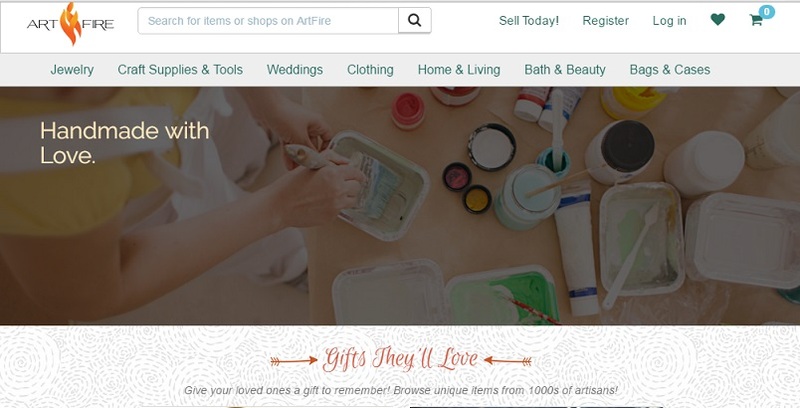 Easily copy listed item on Etsy to zibbet. No listing fees or selling fees means do not take commission on each sale. Advanced statistics and powerful promotional tools are available that help you out to learn how & when your item get sell. Easy to use and no coding and designing needed. Website have 4 main categories, including: Handmade, Fine Art, Vintage (items over 20 years old) and Craft Supplies (both handmade and non-handmade). UK based platform where you can buy crafted gifts and handmade or commercial supplies from UK based 15,000 designers. 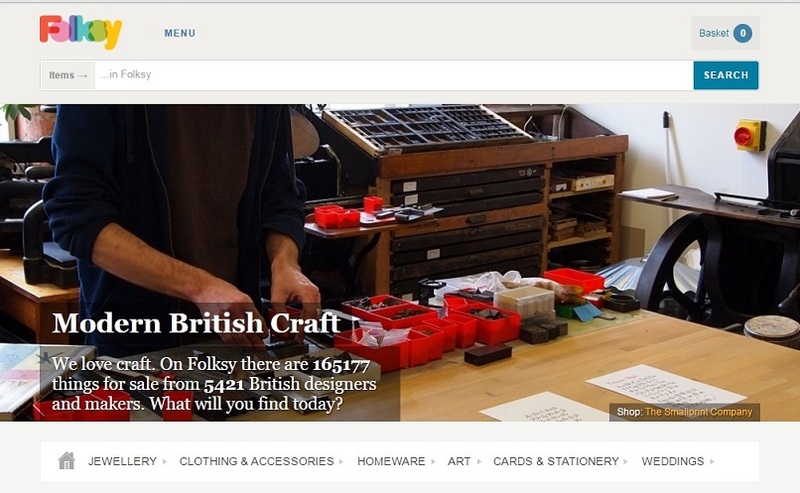 ¼ million buyer visit folksy every month that make good platform for seller. Currently support only UK based seller. Reselling only allowed in craft supplier. No hidden or start up fees. Get your own Folksy Shop URL. Analyse your traffic with Google analytics. Your each order confirm by automatically email. 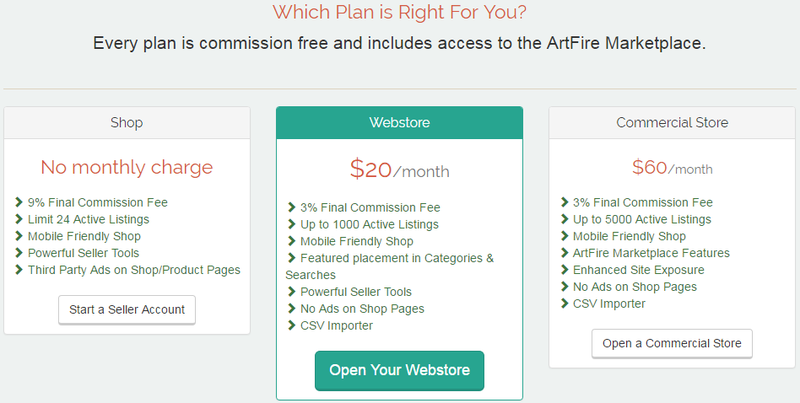 If you feel you are good in artwork then this website provide you best platform to show your passion with earn huge money.You will get exposer of whole world and chance to get popularity of your art work. Paid the profits on the sale of each of these products. Society6 will package your art and ship for you. You can set your own price. You will be paid 1st of month via Paypal. Initial set up fees $10 and then per month $5. Give ability to seller to set stocking time, run auctions or lotteries and fully customize the look and feel of the cart. 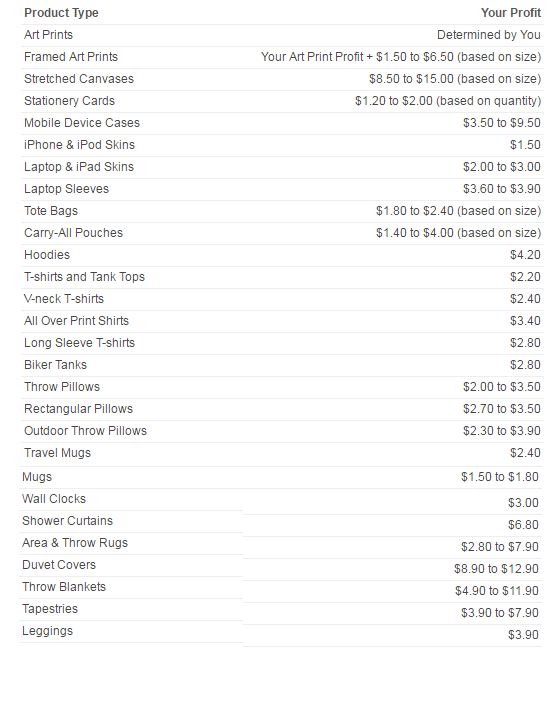 There is no limit on number of items. You can tag your products for search within the site. You can define unlimited discount coupon. You can choose to accept Paypal, check or money order. If you are artist, designer or have dreamed up a great idea then this is best platform to present your creation. 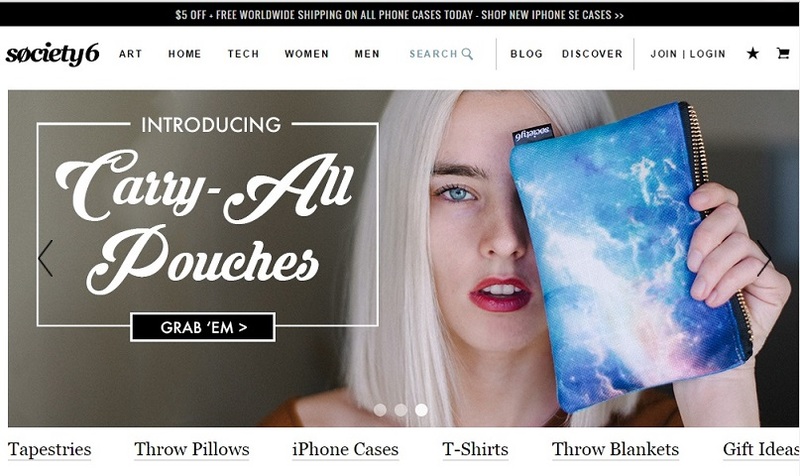 Here 40% of product are handmade by independent artists and artisan . 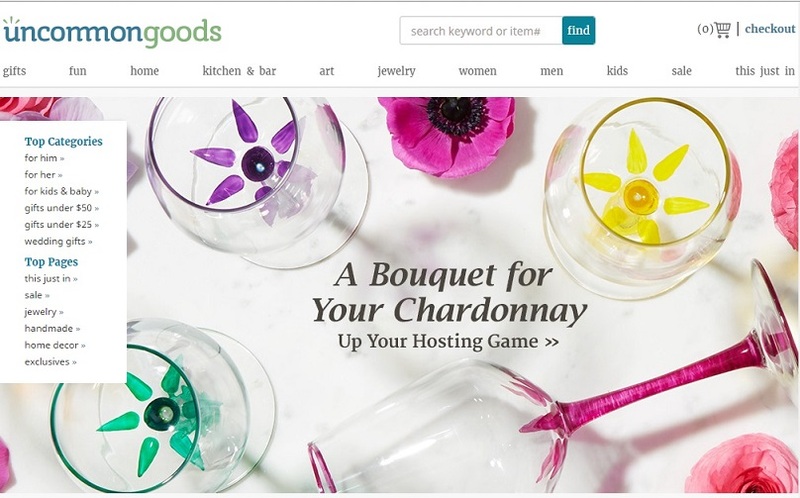 You do not see much more mention on website but you can drop your creativity or unique item on mail at newgoods@uncommongoods.com . 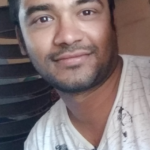 Buyer review your work and connect you with decision in 1-2 week. Serve worldwide area means you get exposer in whole world. Sell wide variety of product. All price in your country currency. Initially you can list product on single platform then with time you can go ahead and list on other platforms also. So all the best hope to see you on any of this platform..Once you done with listed then mention in comment , I want to see your product.